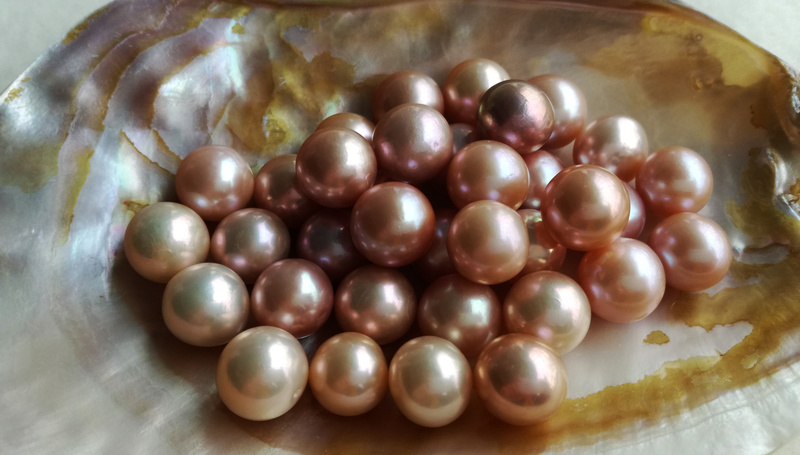 Perly i Kamienie . 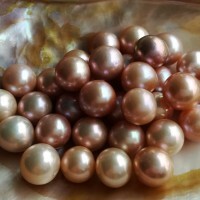 pl , Sklep z biżuterią i perłami naturalnymi, biżuteria srebrna, naszyjnik, bransoletki, kolczyki, wisiorki. 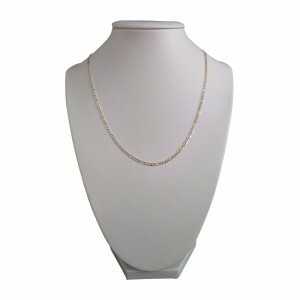 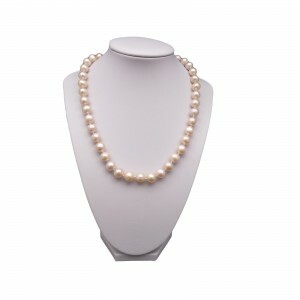 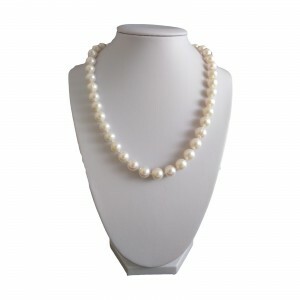 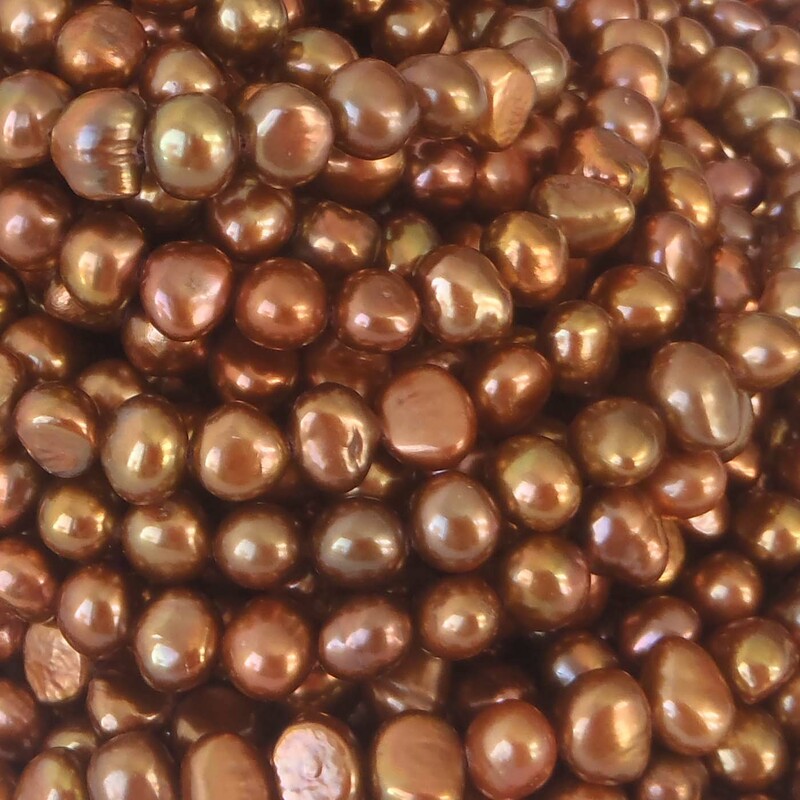 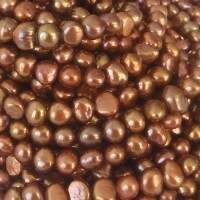 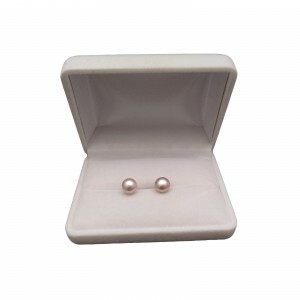 Find another store pearls or jewelry of the same quality. 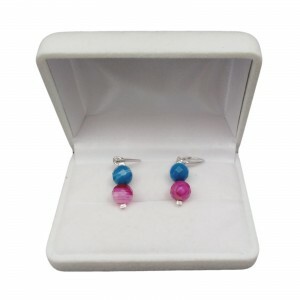 And we will sell you them 10% OFF! Customer is most important to us. 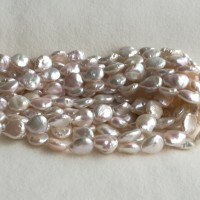 Free delivery from 200 PLN in Poland. 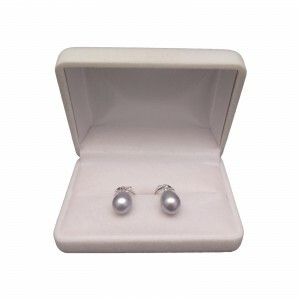 We care about the customer, You allways have 30 days for return or exchange of goods. 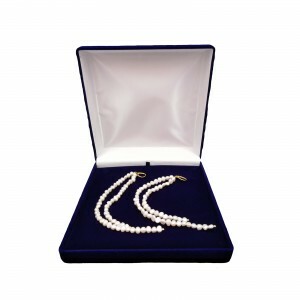 100% satisfaction of our clients! 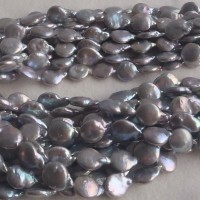 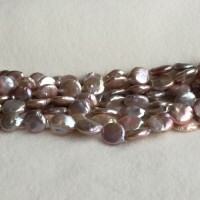 Bracelet made of natural, freshwater pearls. 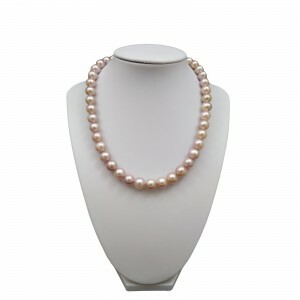 It was made of round pearls with a pink color, beautifu..
Jade necklace with silver elements KN20Stone - faceted jadeColor - turquoiseDiameter of the stone: 8..
Natural freshwater round cultured pearlsParameters of the necklace: weight: 65.80 g; the length of t..
Necklace made of white round freshwater pearls, very elegant and tasteful. 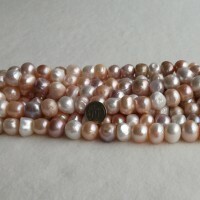 The clasp was made of 925..
Bracelet made of natural, freshwater pearls. 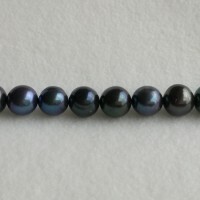 It was made of multicolored pearls. 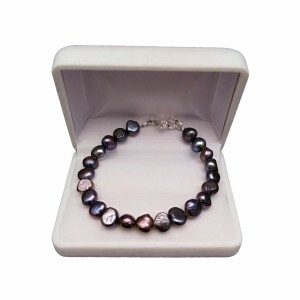 Elegant and tastefu..
Bracelet made of natural, freshwater pearls. 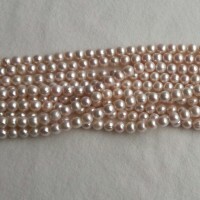 It was made of pink pearls. 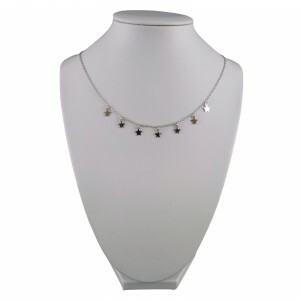 Elegant and tasteful fits e..
Delicate, silver bracelet with a weave, decorated with star, moon, circle and two triangles. 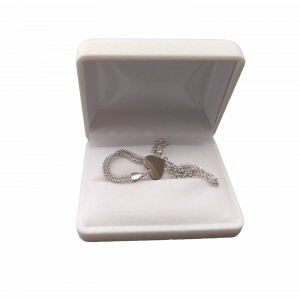 It's gr.. 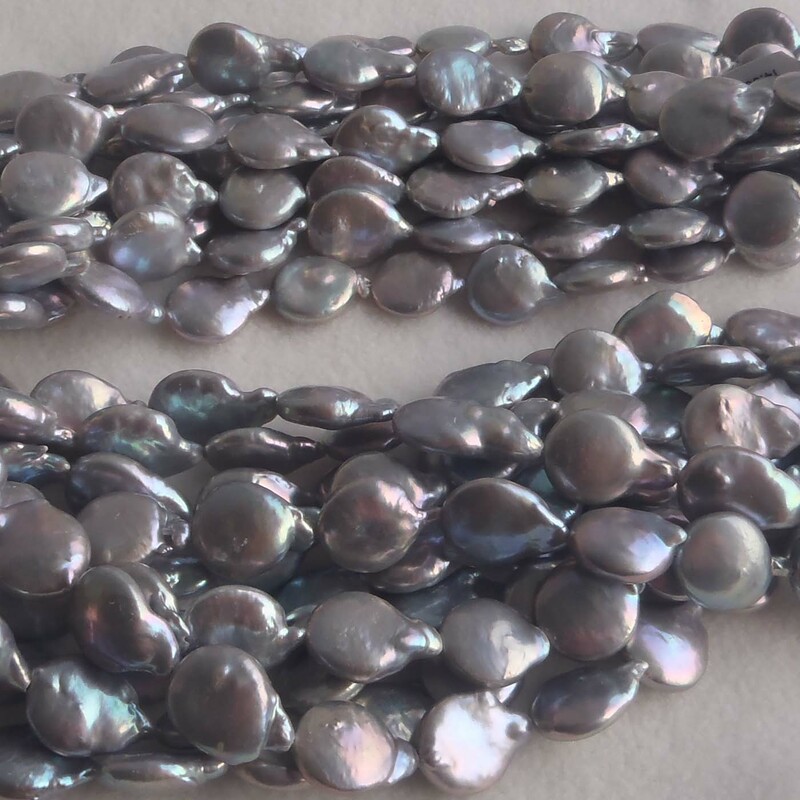 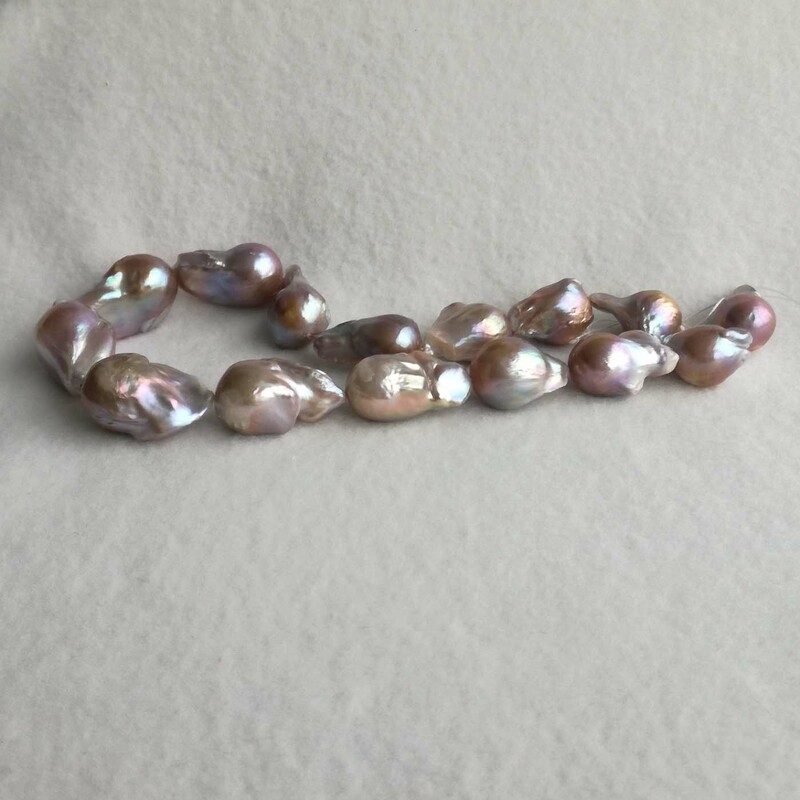 Length: 45 cmWeight: 3.33Color: silverMaterial: silver, 925Clasp: silver, 925Other: missing..
Bracelet made of natural, freshwater pearls. 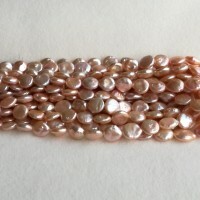 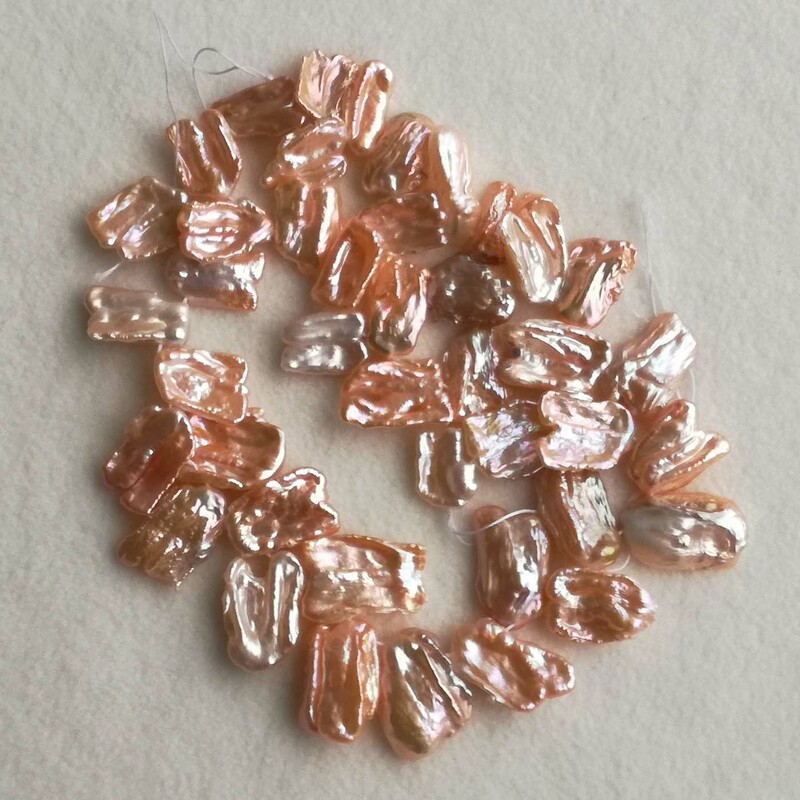 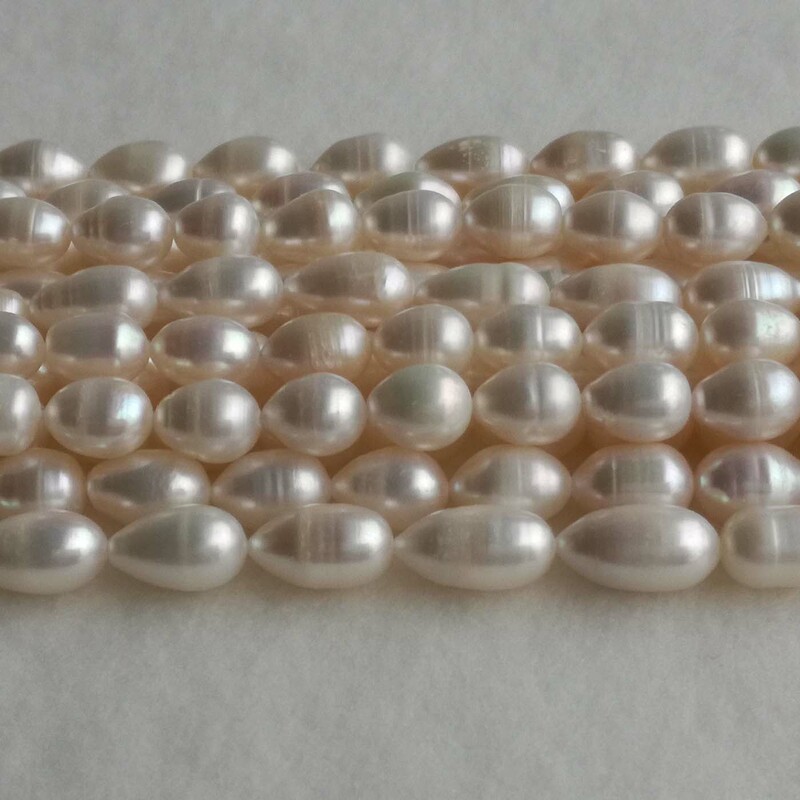 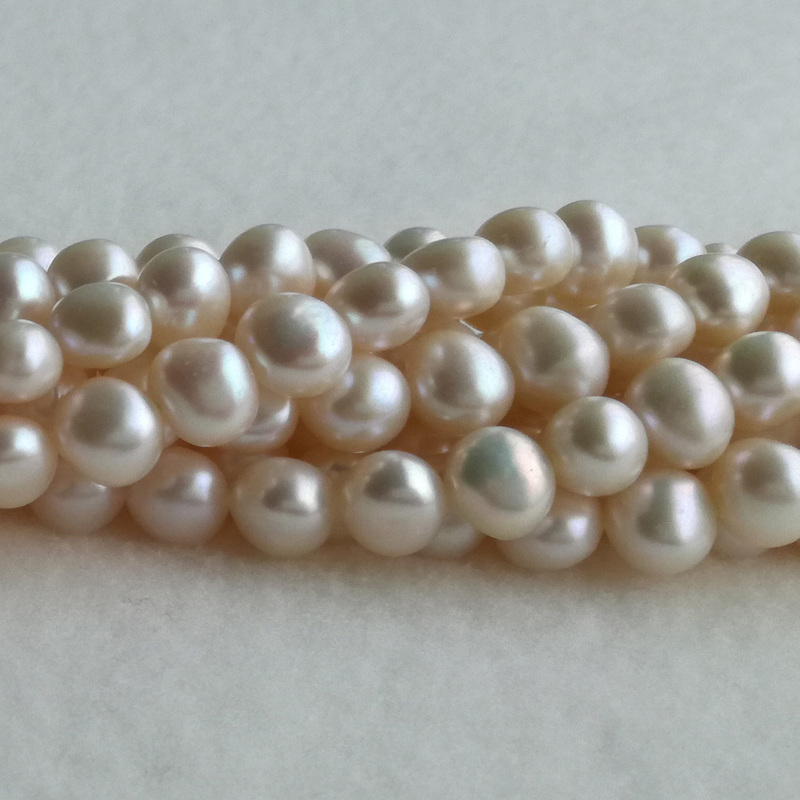 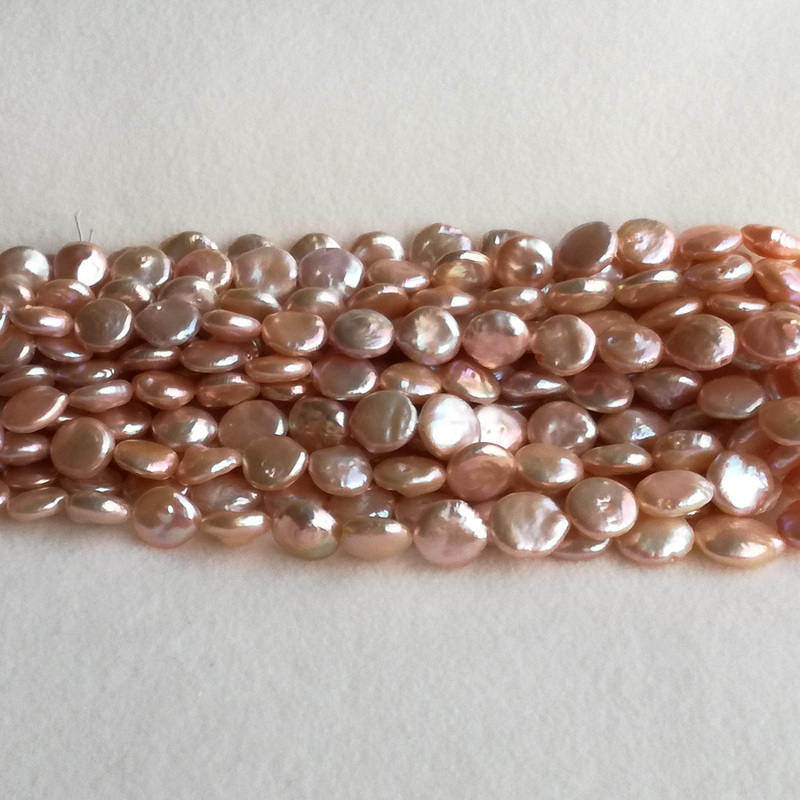 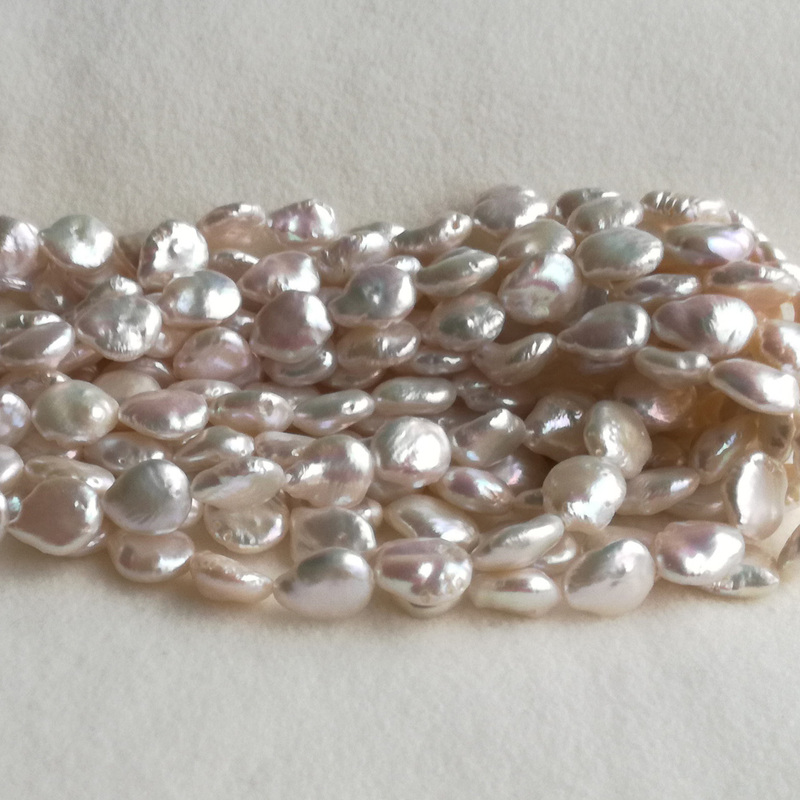 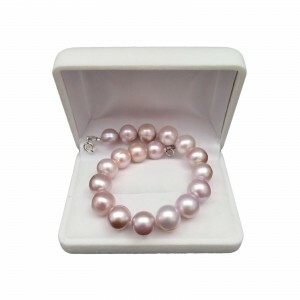 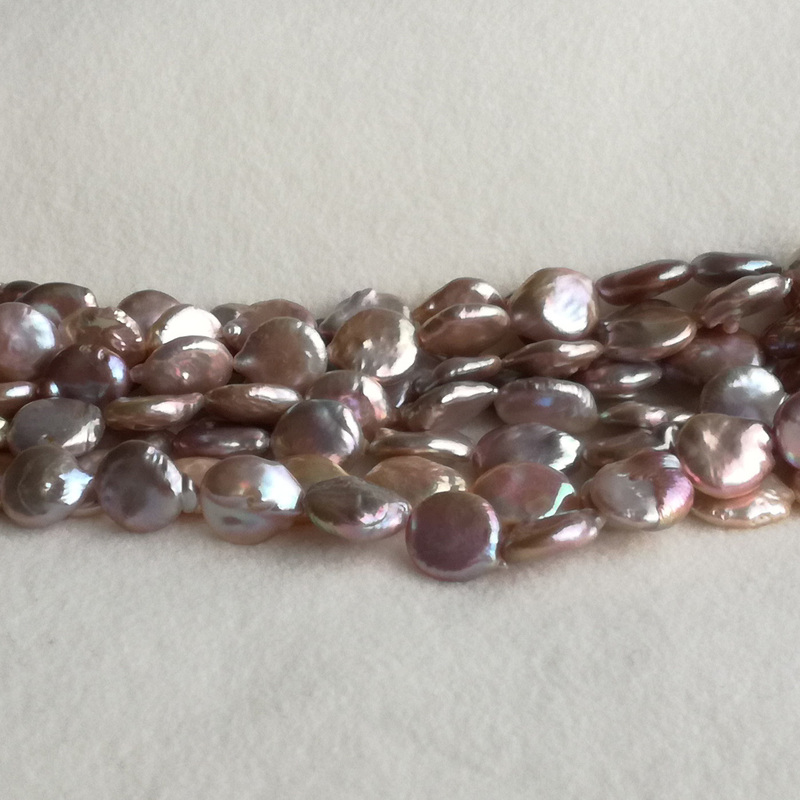 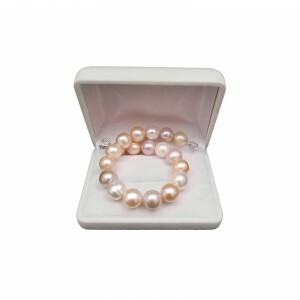 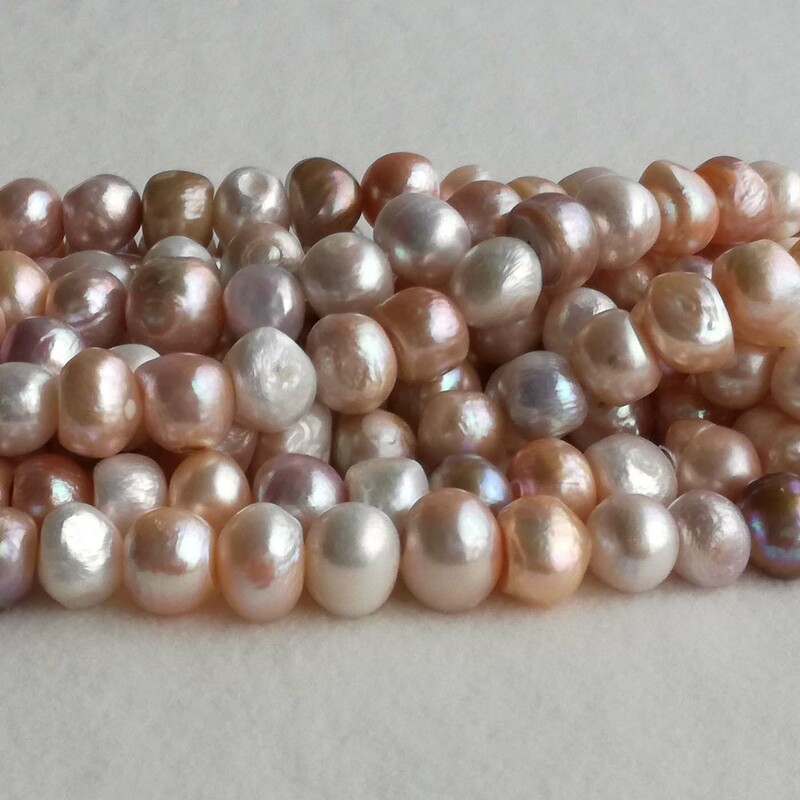 It was made of white and pink rice pearls, beautifully ..
Bracelet made of natural, freshwater pearls. 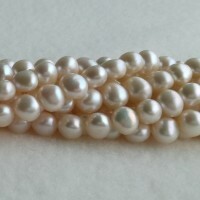 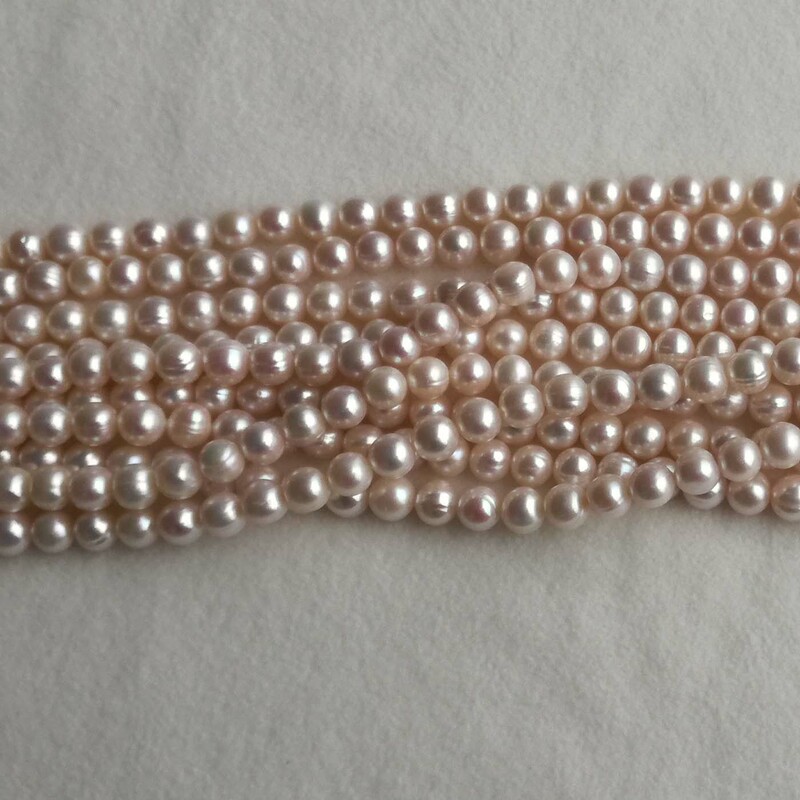 It was made of pearly pink pearls beautifully opalescen..
Long earrings with white corn pearls up to 21 cm long. 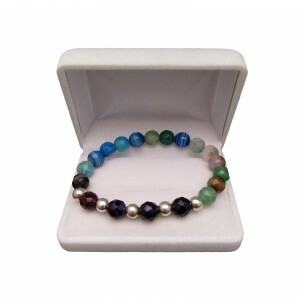 This is a great proposition for every woman w..
Bracelet made of colorful faceted agate. 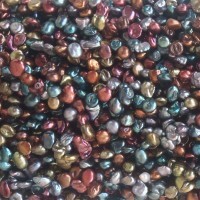 Ideally your colors will revive your everyday creations. 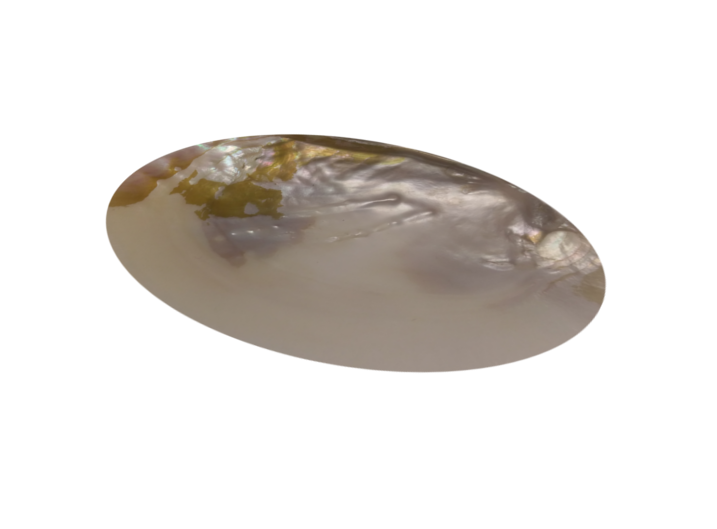 Cl.. Hanging earrings made of graphite pearls turning into shades of purple. 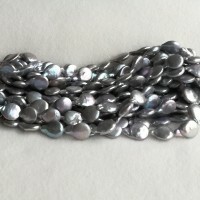 Clasps are made of 925 silve.. 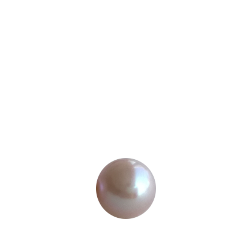 Hanging earrings made of white coin pearls. 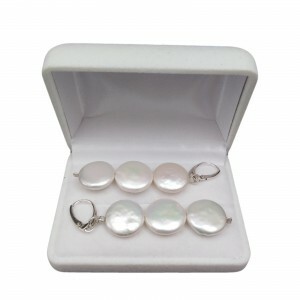 Clasps are made of 925 silver. 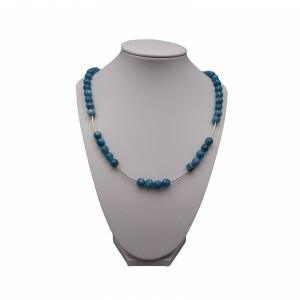 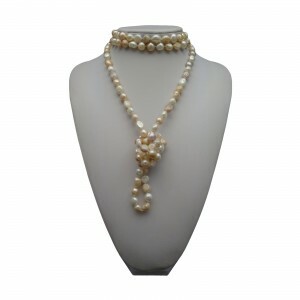 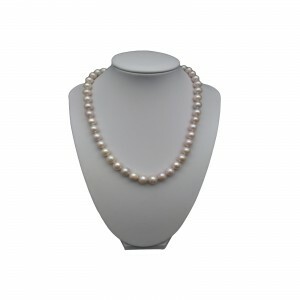 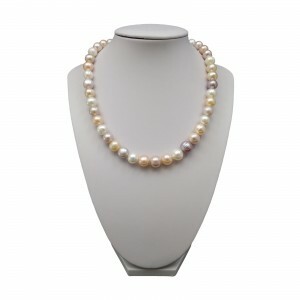 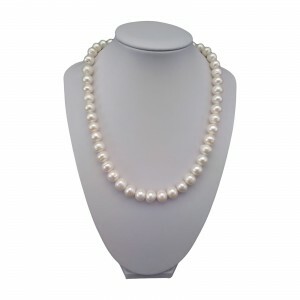 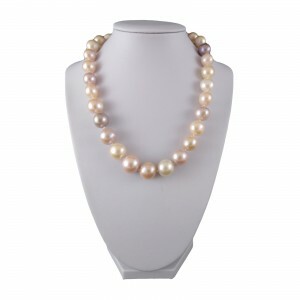 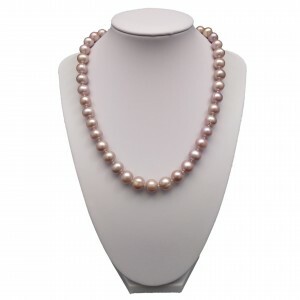 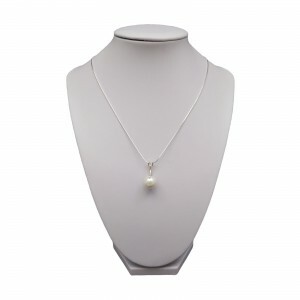 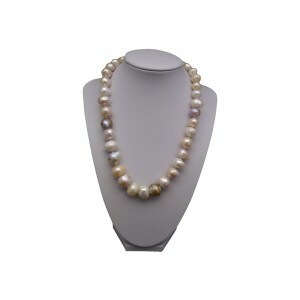 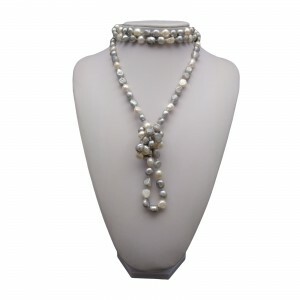 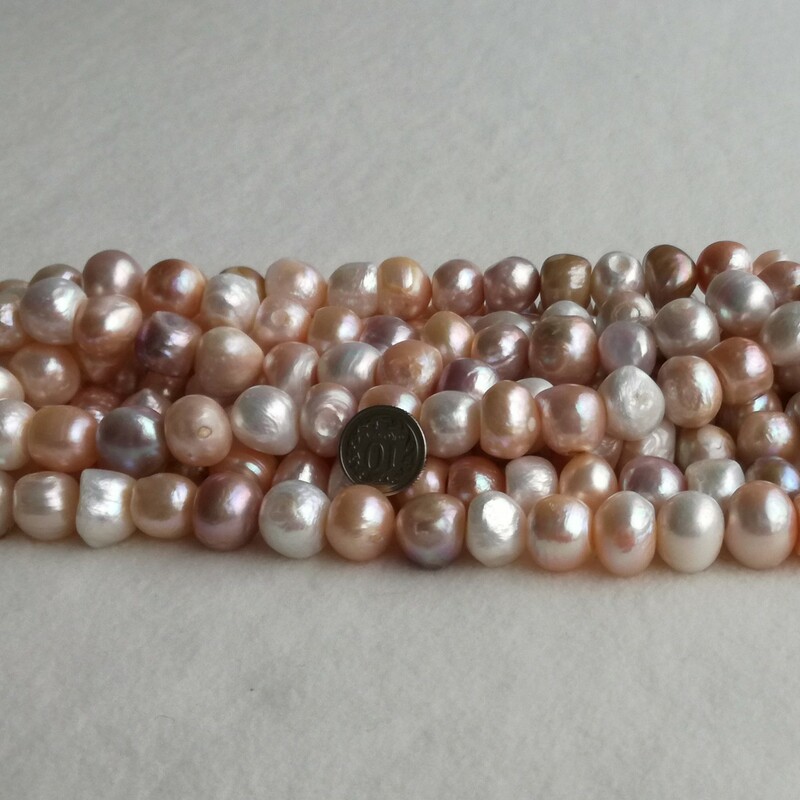 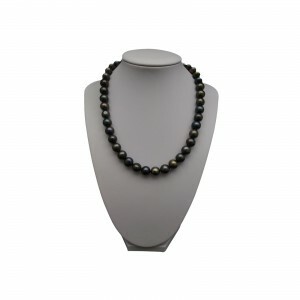 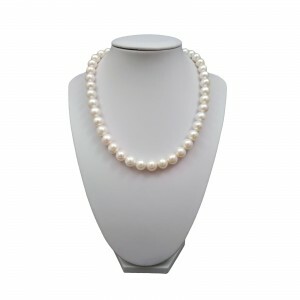 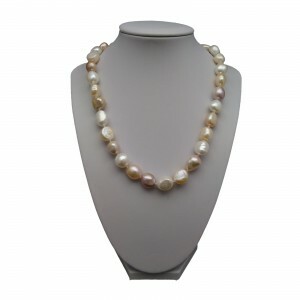 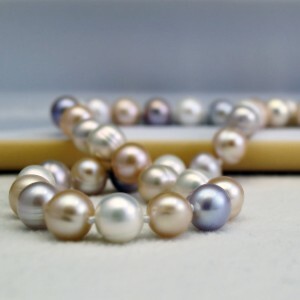 Beautiful elegant earring..
755/5000 PRODUCT DESCRIPTIONSupplemented necklace: 49 cm.Weight: 59.80 g.Number of pearls: 43 ite..
Bracelet made of natural, freshwater pearls. 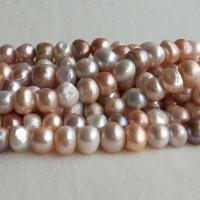 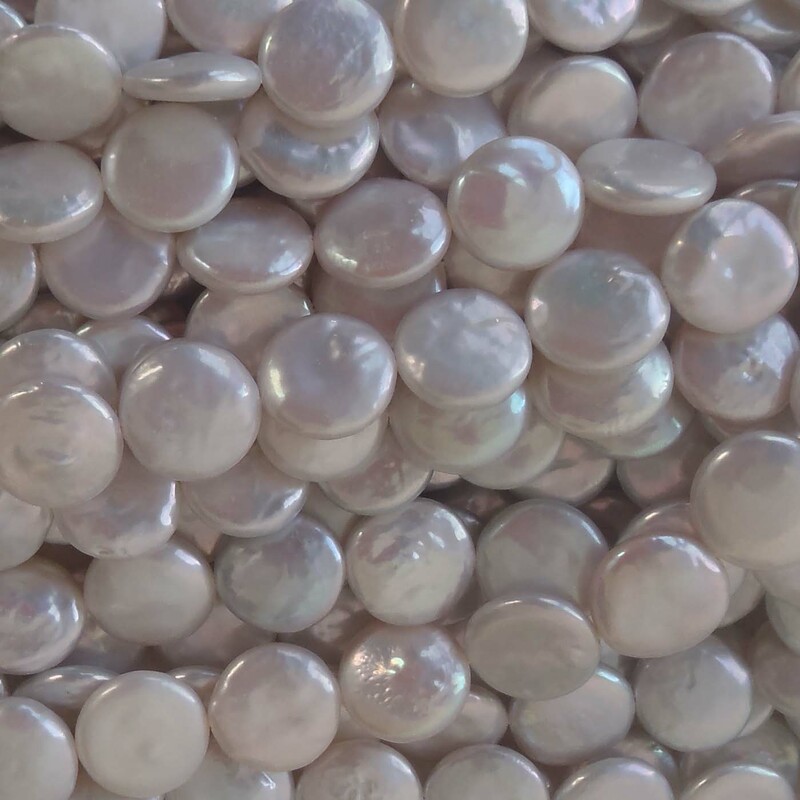 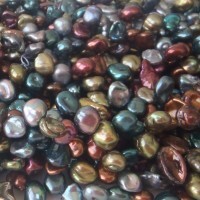 It was made of beautifully opalescent coin pearls. 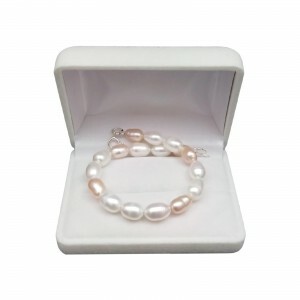 A mi..
Bracelet made of natural, freshwater pearls. 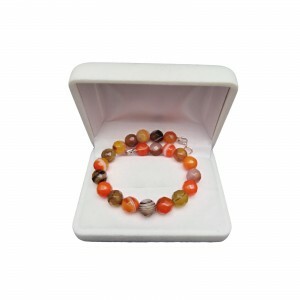 It was made of corn pearls with a beautiful pink color ..
Bracelet made of colorful faceted agate. 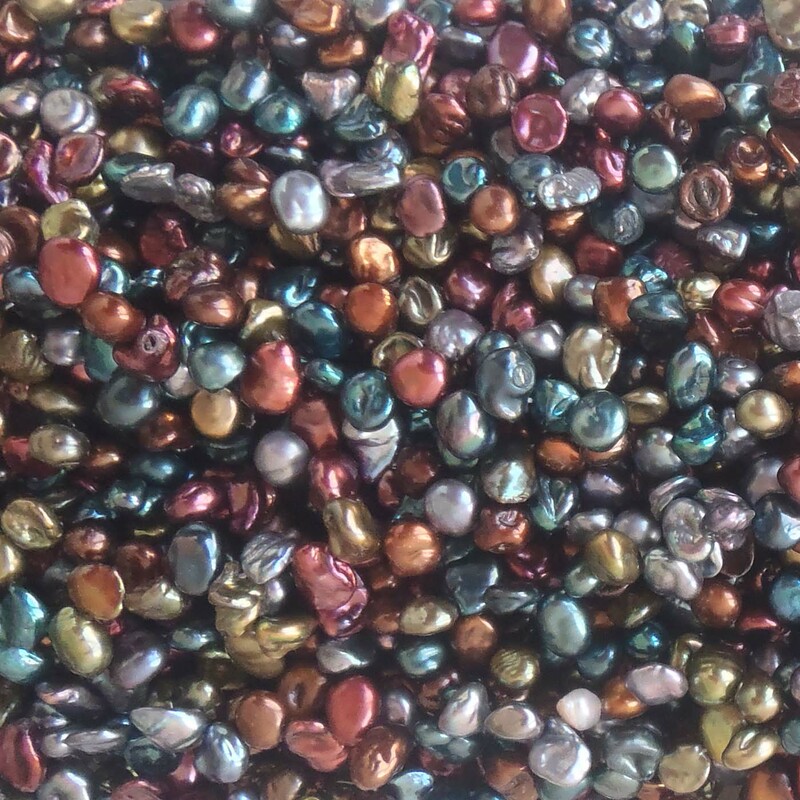 Ideally your colors will revive your everyday creations. 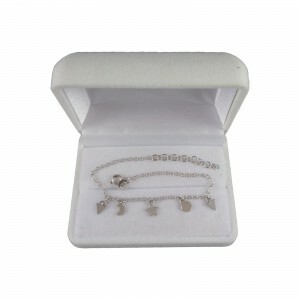 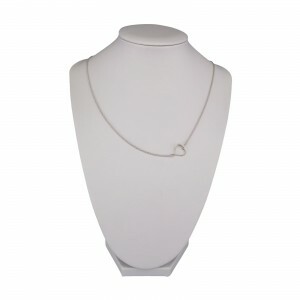 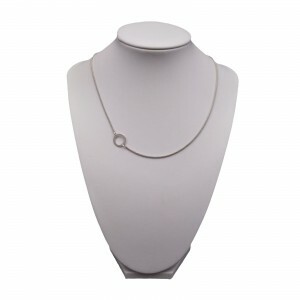 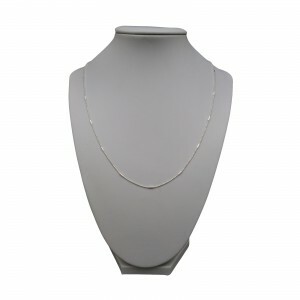 Ag..
Delicate, silver chain with a heart contour that beautifully decorates your everyday stylization.. 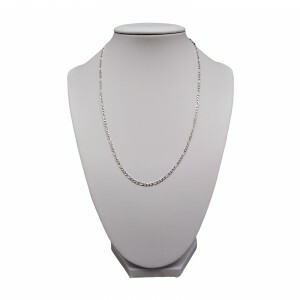 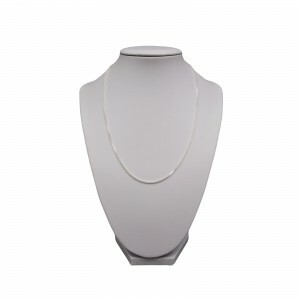 Length: 42 cmWeight: 1.35Color: silverMaterial: silver, 925Clasp: silver, 925Other: missing..
A delicate, silver chain hoop that will beautifully decorate your everyday stylizations. Korean prod..
Delicate, silver bracelet with a Korean weave, decorated with three stars. It's great to wear every ..
Silver bracelet celebrity, decorated with a cross. 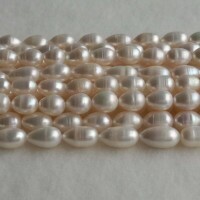 Made of a delicate weave of an ankier. 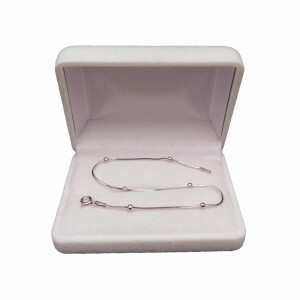 It's great..
Delicate, silver bracelet with a Korean weave, decorated with three small rings. It's great to wear ..
Delicate silver bracelet, decorated with a large heart. 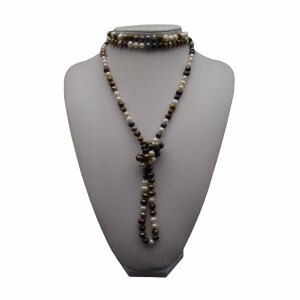 Made from a combination of two korean and ro..